Everyone can benefit from an understanding of the human body and how to represent it through drawing. Whether you’re interested in art, design, architecture or performance, the ability to draw from a life model is an important skill. This course is ideal for people who are new to drawing or who have studied drawing in the past and are looking for a refresher. The practical elements of the course will be supported by demonstrations and short talks about life drawing and how it’s been approached by different artists. 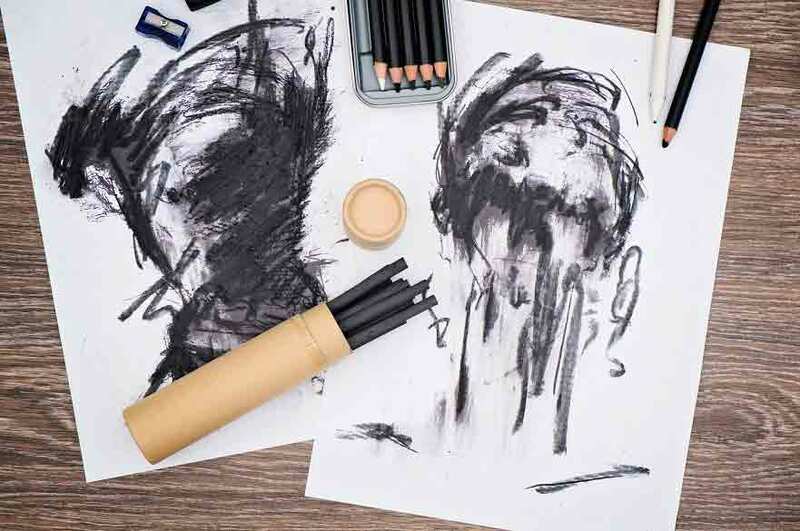 By the end of the course you’ll have developed your observational skills, be confident in your use of materials and be inspired to continue developing your own approach to life drawing. Tutor profile: Yelena Popova-Hodges is a fine artist, tutor and graduate of the Royal College of Art. In 2016 she showed her solo exhibition at Nottingham Contemporary.